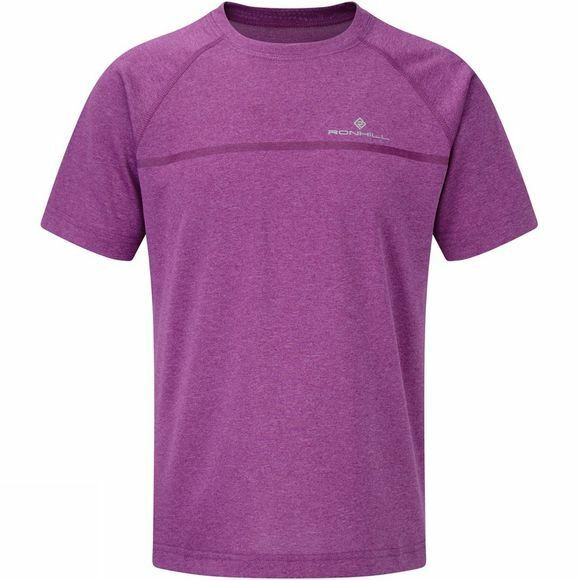 Get off to a flying start with a proper running tee. The Kids Everyday S/S Tee is lightweight and breathable with a quality wicking treatment. Other key features include reflective graphic and flat lock seams.